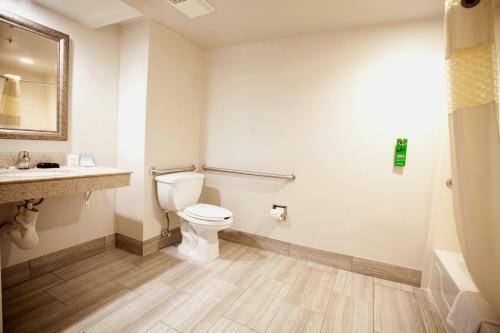 Description This Norcross, Georgia hotel has an indoor pool, free internet access and non-smoking guest rooms. 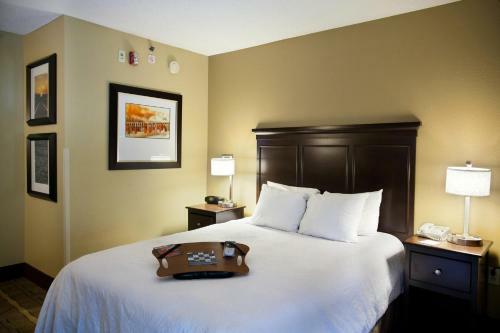 A year-round pool Wi-Fi access and free continental breakfast round out the list of amenities at the Hampton Inn Atlanta/Peachtree Corners/Norcross. 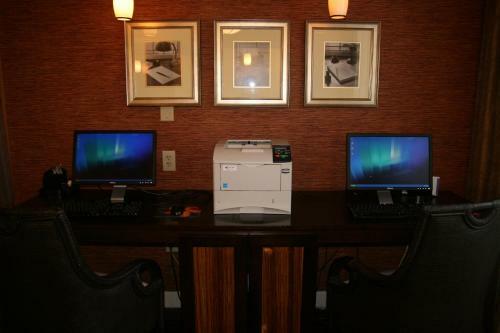 Continental breakfast is free every morning and so is high-speed internet access at the five-story Hampton Inn. 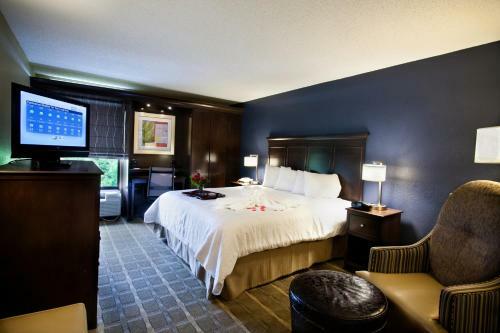 All 149 rooms feature coffeemakers desks flat-panel LCD HDTVs with premium channels and pay movies. The heated indoor pool and hot tub are great for relaxing year-round and the fitness center offers cardio and strength equipment for staying in shape. There's also a work center for getting down to business and parking is free. 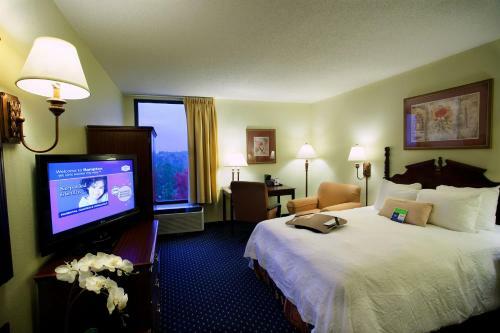 The Hampton Inn is located in the suburb of Norcross 20 miles from the heart of Atlanta. 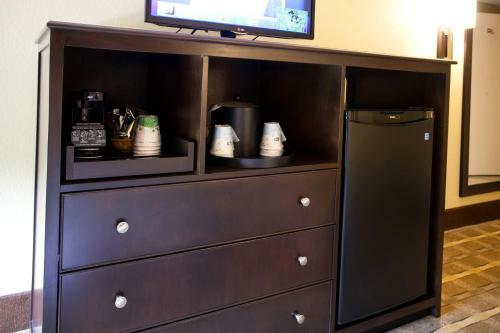 Guests are surrounded by retail shops eateries and top businesses including GE Energy and EMS Technologies both within one-and-a-half miles of the hotel. 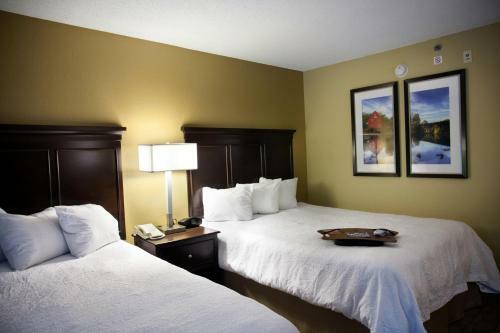 Both River Pines Golf Club and Chattahoochee River National Recreation Area are just an eight-mile drive away and Hartsfield-Jackson Atlanta International Airport is 29 miles south. 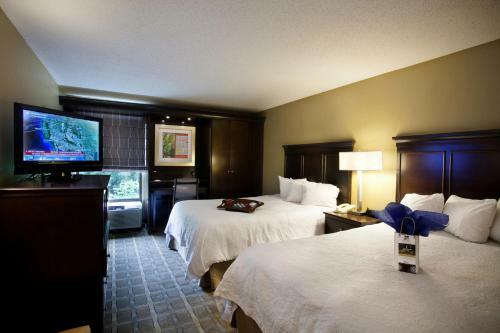 Add Hampton Inn Atlanta Peachtree Corners Norcross to your free online travel itinerary.